Tapes for Fitting - DGS Group Plc. Provides an extra layer of security between the frame and the glass sealed unit. 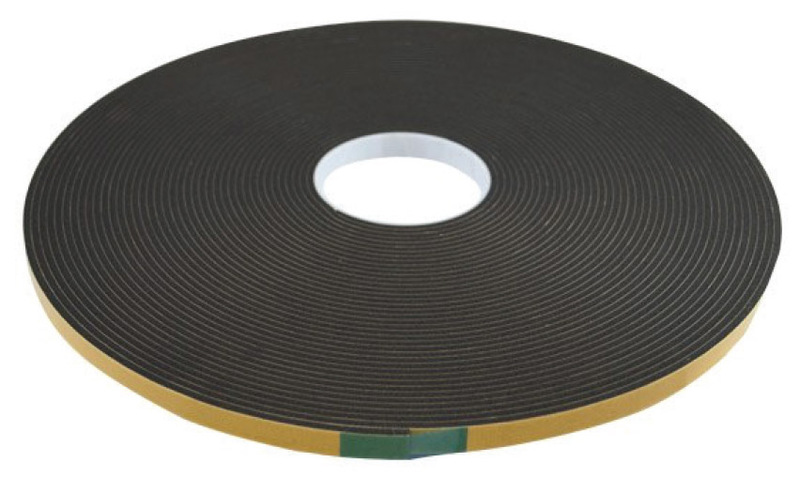 A double sided foam tape developed for permanent bonding of lightweight plastic finishing. Protection tape is a low tack tape that can be readily removed without leaving any residue.